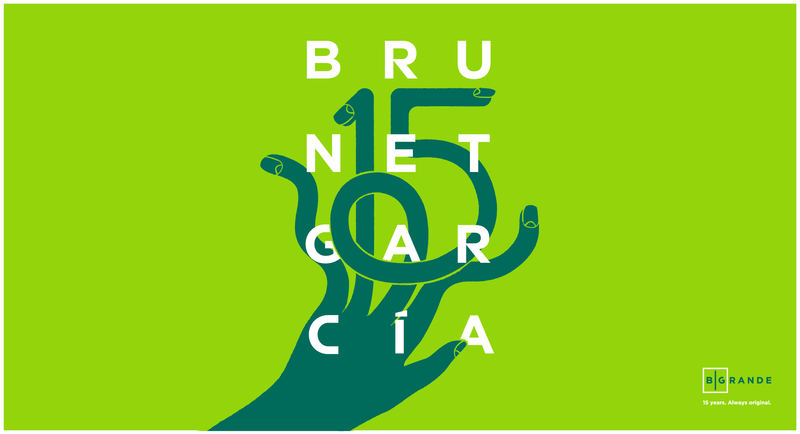 As Brunet-García expands its reputation for building brands that inspire meaningful change, the agency sought a solid business development strategist to spearhead its work with private sector and nonprofit clients. B|G found the perfect fit for that position in Lisa Goodrich, a longtime consultant with deep ties in the community. She has advised numerous organizations about their programming, marketing, and donor acquisition and relations. Goodrich worked as a private art consultant for many years before to moving to Jacksonville in 1991, when she assumed the role of marketing director for Strategic Planning Group. She worked as program coordinator for First Night Atlantic Beach and on the board of the Beaches Fine Arts Series. As a member of the Cultural Council of Greater Jacksonville board, Goodrich diversified funding streams and organized events to increase exposure for the arts. She previously served on the boards of The Florida Theatre and Renaissance Jax and is currently the education co-chair for the Women’s Giving Alliance and co-founder of the STAGE Fund, which she launched with Diane Brunet-García and Alicia Somers earlier this year. In her role as director of marketing and community engagement for SouthEast Group, she designed and implemented placemaking strategies to activate the neighborhood surrounding the historic Laura Street Trio and the Barnett Bank Building in Jacksonville’s urban core. Her pivotal work secured financial partners, tenants, and city support for the $100 million development, positioning Jacksonville’s urban core for a long-awaited renaissance. 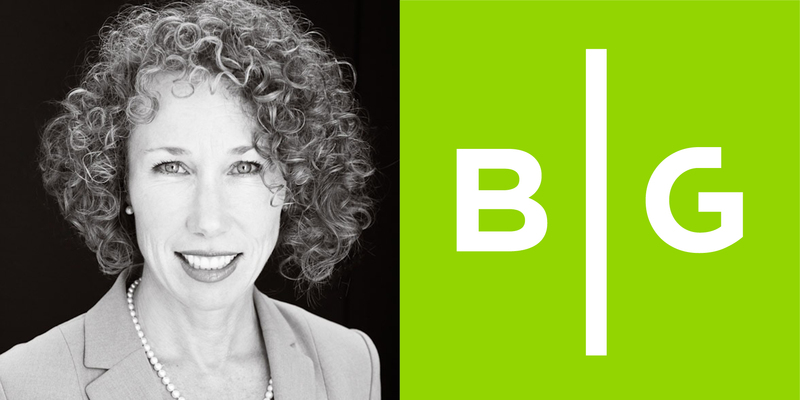 During her first week with the agency, we asked Goodrich a few questions about her new role at Brunet-García. How did you land in Jacksonville? My family moved from Buffalo, New York to Hollywood, Florida, when I was 6 years old. (Thanks, Mom and Dad!) I grew up (in the ’70s and ’80s) in South Florida, which was totally a blast, but I wanted to raise my family in a more suburban environment. I went to the Art Institute of Fort Lauderdale for advertising design and continued with business and marketing classes at Florida International University in Miami. I’m a forever learner and love to take random classes. I’m that older “student” who throws off the curve just because I thought it would be fun to take some algebra classes. Shortly after I met and married my husband, Tom, we moved to Jacksonville and settled in Atlantic Beach. Having discovered paradise, we’re never leaving. As business development strategist for Brunet-García, I will help diversify the agency’s business and social impact to include more private sector and nonprofit clientele in our areas of social impact. Everything I’ve done before now has lead me here! My background as a full-time volunteer in development for several nonprofits in Jacksonville and my love of community engagement make me ideally suited to connect B|G with a larger audience. How can you not be drawn to Brunet-García? This is hands down the most creative group of people I have ever met. 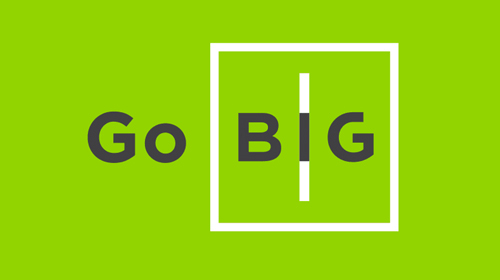 For years, I’ve been circling B|G as a community volunteer, and the agency has always been my go-to recommendation for someone needing design or marketing support given their strategic and creative portfolio for local and national clients. I always thought that if given the chance, I’d jump at the opportunity to work here. I get to test my mettle in a more structured environment. At the same time, I have the freedom to do what I do—connect people and solve problems. I love the creativity in my new position. I’ll be nurturing relationships with businesses and nonprofits—backed by award-winning talent! Outside of work, you can find me on the tennis courts; I play like it’s my job. If not there, I’m in the yoga studio, on my paddleboard, or walking my dog, Franklin, with my sweet husband. I dream about rock climbing. When we first discovered it on a family trip to North Carolina, I was hooked. We followed that up with climbs in Squamish, British Columbia, and several in the Tetons in Wyoming. I think how different my life would be if I grew up and lived in a mountainous terrain. I’d forsake everything else just to climb. I love it.